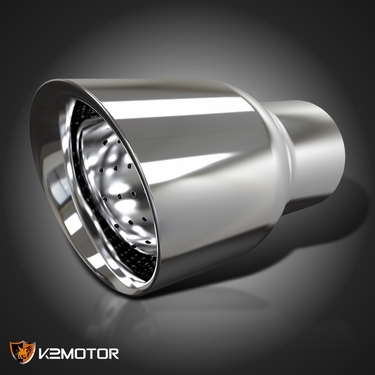 Made of high quality stainless steel with chrome polished. Dimension:�Inlet: 2.5" / Outlet: 3.5" / Length approx: 6". 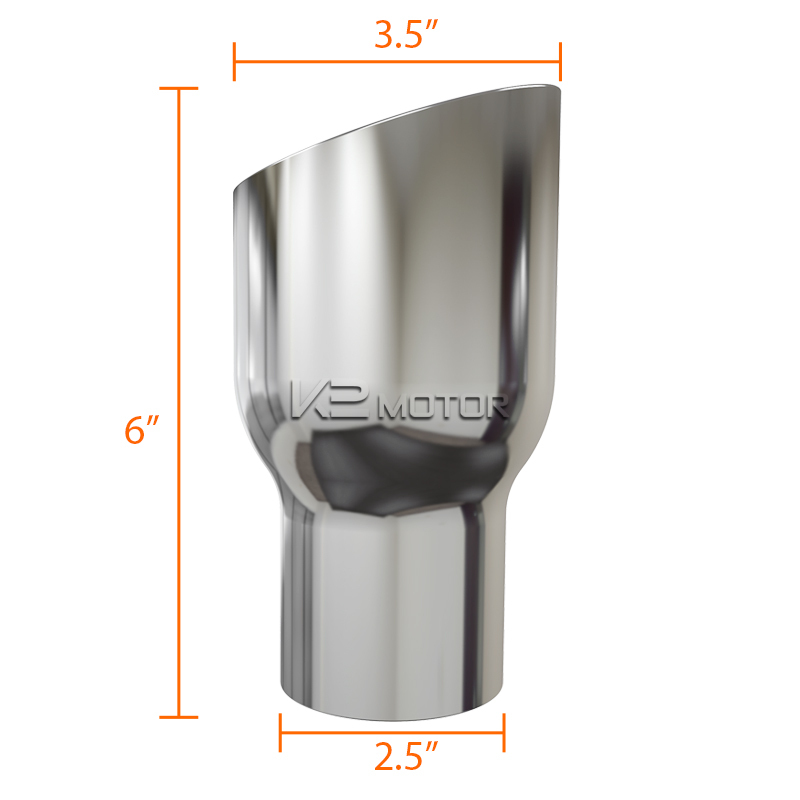 Universal Chrome Exhaust Muffler Tip. Brand New In Original Packaging. Made Of stainless steel with carbon fiber covered. Reduce The Racing Deep Note Sound And It Is Removable. Easy To Install.